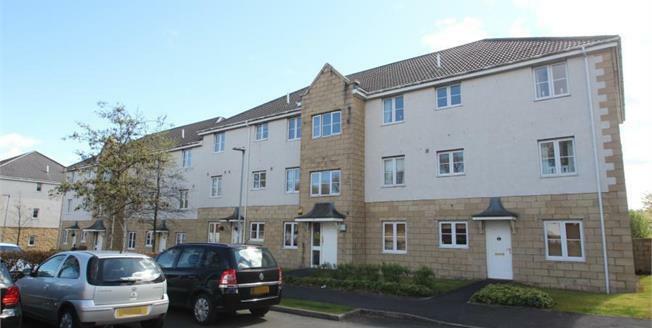 This excellent and rarely available two bedroom modern ground floor flat offers spacious and well proportioned accommodation as well as being conveniently placed for all of Paisley's local amenities. Enjoying superb accommodation, this beautiful apartment offers a great opportunity for the first-time buyer or the downsizer looking for a superb property in a convenient location. The property has been recently re decorated throughout and offers walk in accommodation comprising reception hallway, spacious lounge, two double bedrooms incorporating fitted wardrobes, modern fitted kitchen and bathroom. The property features white meter heating, double glazing, security door entry system and residents' allocated private parking. The property sits within landscaped communal gardens. Early viewing is strongly advised by the selling agents in order to avoid disappointment. Please refer to the published Home Report for EER Band C.